White Crystals Powder Insecticide Diflubenzuron is an insect growth regulator, disrupting the formation of the insect cuticle by chitin synthesis inhibition, therefore the application time is at insect moulting, or hatching of eggs.It is used against a wide range of major pests including mosquitos, grasshoppers and migratory locusts. Due to its selectivity and rapid degradation in soil and water, diflubenzuron has no or little effect on the natural enemies of various harmful insect species.Diflubenzuron is a benzamide Insecticide used on forest and field crops to selectively control insects and parasites. Principle target insect species are the gypsy moth, forest tent caterpiller, several evergreen eating moths and the boll weevil. The properties make it suitable for inclusion in integrated control programmes. It can also be used widely as animal health care medicament in Australia and New Zealand.It can be control of a wide range of leaf-eating insects in forestry, woody ornamentals and fruit. Controls certain major pests in cotton, soya beans, citrus, tea, vegetables and mushrooms. Also controls larvae of flies, mosquitoes, grasshoppers and migratory locusts.It also used as an ectoparasiticide on sheep for control of lice, fleas and blowfly larvae. Due to its selectivity and rapid degradation in soil and water, it has no or only a slight effect on the natural enemies of various harmful insect species. These properties make it suitable for inclusion in integrated control programmes. 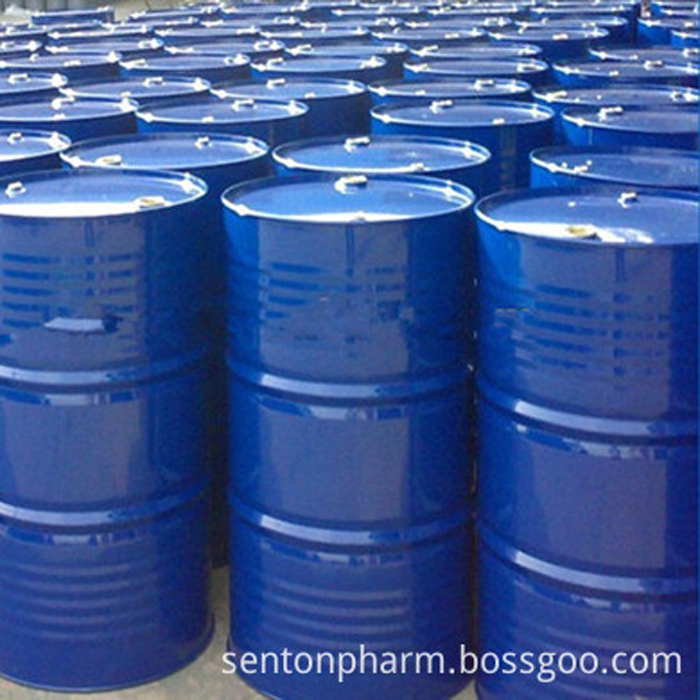 Our company Hebei Senton is a professional international trading company in Shijiazhuang,we have rich experience in exporting.While we are operating this product, our company is still operating on other products, such as Medical Intermediate, Insect Spray, Insecticidal Soap , Household Insecticide, Public Health and so on.If you need our product,please contact us. Looking for ideal Wide Range Of Leaf Eating Insects Manufacturer & supplier ? We have a wide selection at great prices to help you get creative. All the Forestry Woody Ornamentals And Fruit are quality guaranteed. We are China Origin Factory of White Crystals Powder Insecticide. If you have any question, please feel free to contact us.